Membership in the Alberta Dairy Council is open to licensed dairy processors doing business in the Province of Alberta. In certain circumstances Associate Memberships may be granted. Membership brings many benefits. In addition to strengthening your own voice and the collective voice of the dairy processing industry, the Alberta Dairy Council facilitates the fulfillment of certain processor obligations including the payment of Plant Audit fees, the licensing of Milk Pasteurizers and the process of setting recycling fees on milk containers. The Alberta Dairy Council is a member funded organization. Membership fees are based on a processor's annual milk volume receipts within the Province of Alberta. For information on becoming a member, please click here. Cheese makes your teeth stronger. Cheese prevents osteoporosis. 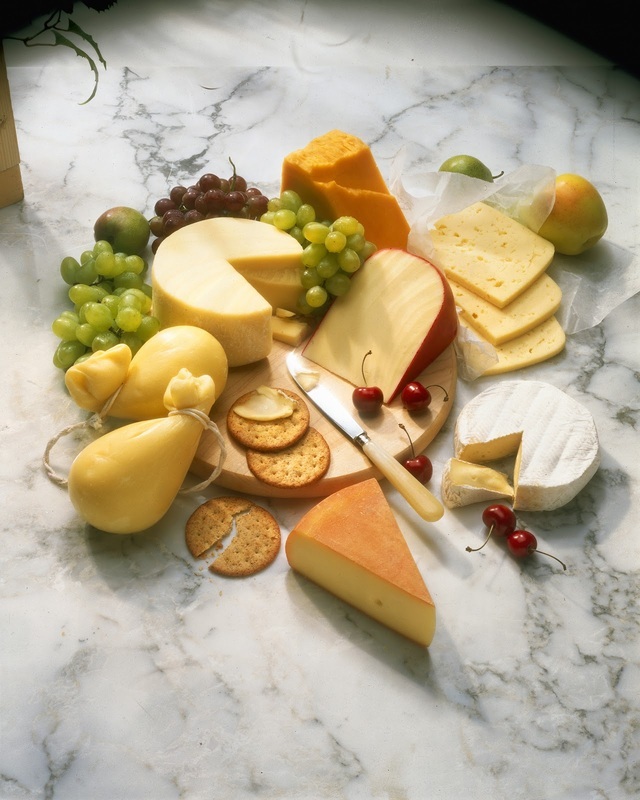 Cheese Helps with High Blood Pressure.